Other Common Names: Devil’s bit, premorse scabious, scabious, ofbit, Teufelsabbiss (German), succise des prés (French), sscabiosa mordida (Spanish), stúfa (Icelandic), djævelsbid (Dansih). Habitat: The plant grows wild in Europe, North Africa, and western Siberia. It was early on introduced to northeastern North America where it has strayed and become part of the wild flora. The plant mostly prefers moist habitats in open woodland, grassland, rocky shores, moors, and bogs. It is seldom found above the timberline (a geographic boundary beyond which trees cannot grow). Description: Devil’s bit scabious is a perennial plant of the Dipsacaceae, or teasel family. It is usually 25 to 60 cm high and has short and thick rhizomes that end abruptly as if they were cut or bitten off. The bare stems have few leaves, which are narrower than the base leaves and are toothed or lobed. 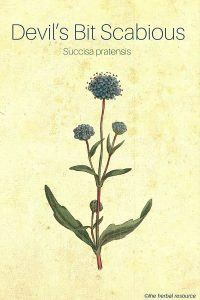 The flower heads sit on long shafts and are blue or violet-blue (rarely pink or white). The fruits, which are 5 mm long, have hairy nuts that are encased in an outer cup. The plant blooms from August to September. Plant Parts Used: It is mainly the rootstock (rhizome) of the plant that is used in herbal medicine, but sometimes the flowers and leaves are also used. The rhizomes are collected in spring or after flowering in the autumn, while the leaves and the flowers are collected when the plant is in bloom. The herb can be dried for later use. Devil’s bit scabious contains tannins, saponins, glycosides, starch, caffeic acid and mineral salts. 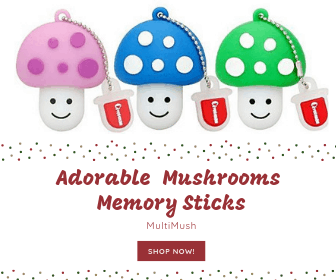 The plant was formerly known by the Latin name “scabiosa succisa” which refers to how the herb was used in the past to treat scabies (an itchy skin infection caused by mites). “Succisa” means bitten off or cut off and refers to the shape of the root. The name originates from folklore that says that the devil got so upset over the medicinal properties of the plant that he bit off a piece of the root so it would lose its power to heal. 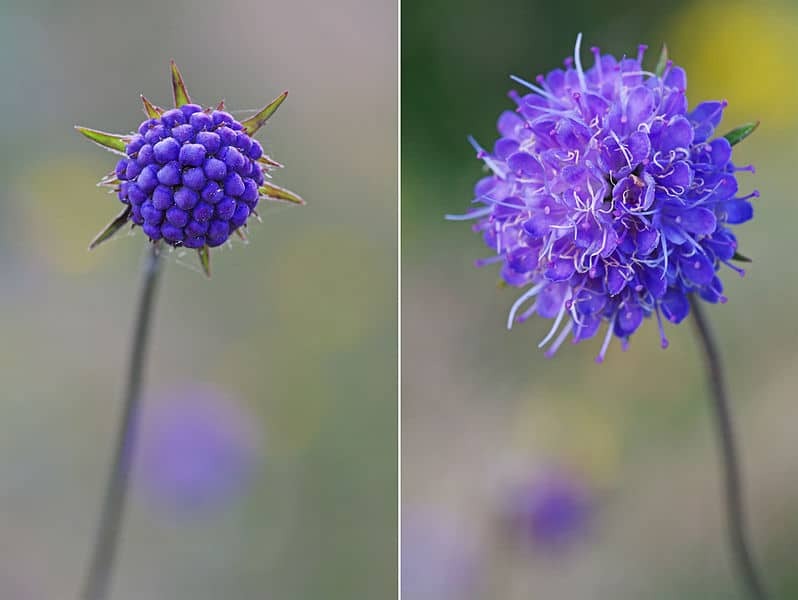 This legend reflects the English common name devil’s bit scabious. The herb was probably used first as an herbal medicine in Europe in the Middle Ages, and for a while at least it enjoyed a great reputation as healing plant. In that time the plant was known by the name “herba scabiosa”, meaning “scab plant”. But it was not only used to treat scabies, but also to treat external wounds, poisonous insect bites, ringworm, thrush, intestinal worms, epilepsy, and gonorrhea. It was even believed that someone could be cured of the plague by using the herb’s root. Devil’s bit scabious was used as a medicinal herb well into the 1900s, but it is rarely used in modern-day herbal medicine. Some herbalist still use a decoction made from the rootstock to treat coughs, sore throat,bronchitis, fever and internal inflammation. The thick, glossy leaves were once used to dye wool green. It seems very likely that topical use of the fresh plant is effective in relieving itchy skin problems, but whether the plant has antimicrobial qualities or an immune strengthening effect is not yet proven. There have been no scientific studies made that show whether the herb has any medicinal effect, but that does not necessarily mean the herb cannot be used as a medicinal herb. In the meantime, the plant has to be judged on its history and traditional use. To make a tea, take 1 to 2 g of the dried, crushed root and cook it in cup of boiling water. It can be taken three to four times daily. A tincture is often prepared from 1 part dried and chopped roots to 10 parts 60 percent alcohol. 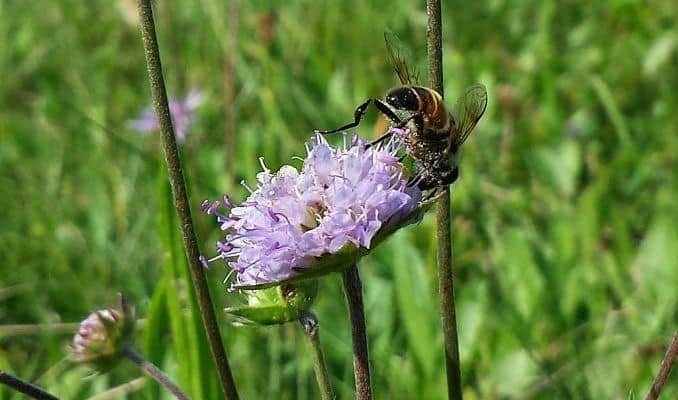 There seems to be no information available when it comes to the side effects or contraindications of devil’s bit scabious, but it is considered unlikely there any risks associated with using the herb in reasonable doses. Williamson, Elisabeth M.: Potter’s Herbal Cyclopaedia. Essex, England. Saffron Walden 2003. Stuart, Malcolm: The Encyclopedia of Herbs and Herbalism. London, England. Orbis Publishing 1979. Reader’s Digest: Magic and Medicine of Plants. Reader’s Digest 1986. Hensel, Wolfgang: Medicinal Plants of Britain and Europe. London, England. A&C Black Publishers Ltd. 2008. Hatfield, Gabrielle: Hatfield’s Herbal. London, Allen Lane 2007. Barker, Julian: The Medicinal Flora of Britain & Northwestern Europe. Kent, England. Winter Press 2001.